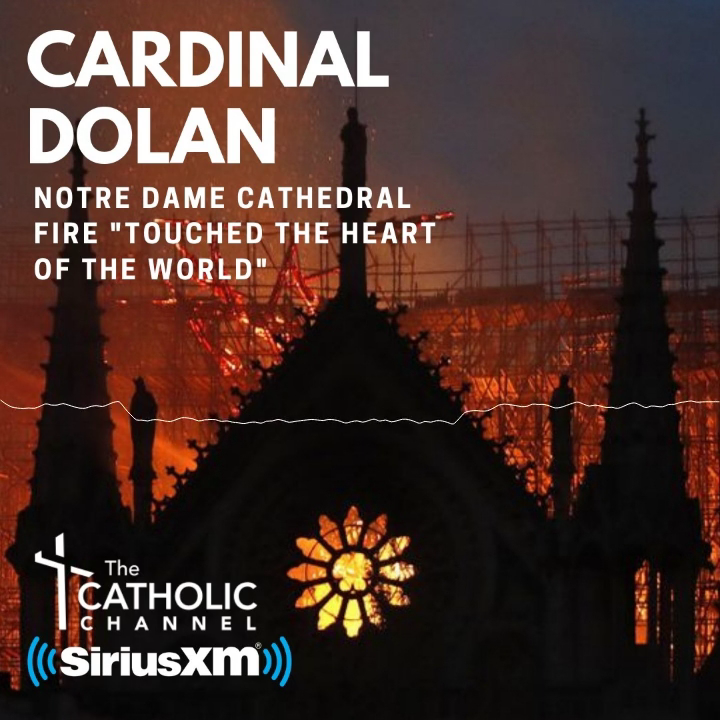 Cardinal Dolan will be the principal celebrant and homilist at the 10:15 a.m. Mass at St. Patrick’s Cathedral on World Mission Sunday, Oct. 21. Missionary priests and representatives from mission communities will concelebrate. Families of missionaries are invited to attend the Mass, which will mark the 92nd anniversary of World Mission Sunday and the 165th anniversary of the Society for the Propagation of the Faith in the archdiocese.